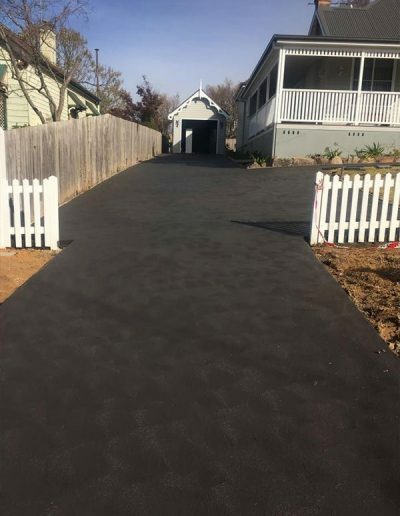 At S&L Concrete, we believe that the driveway is an incredibly important part of the home. 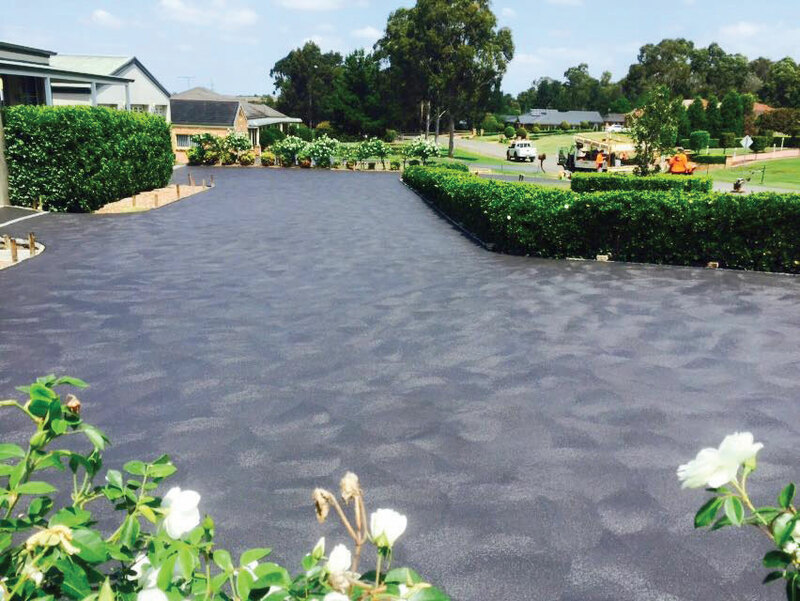 It’s the red carpet that welcomes people into your property, so it’s important that it really looks the part. 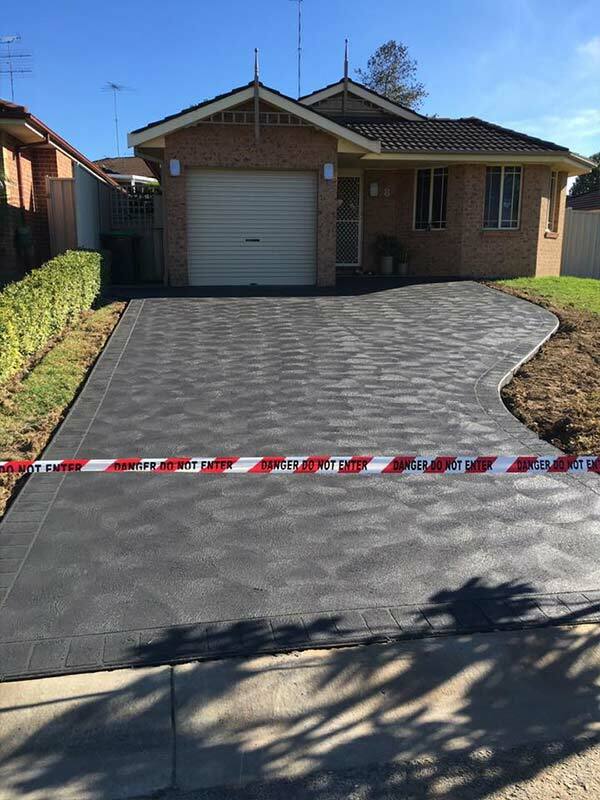 Many driveway installers provide adequate installation work, but they don’t take into account the style of your property and the most suitable solution for your home. 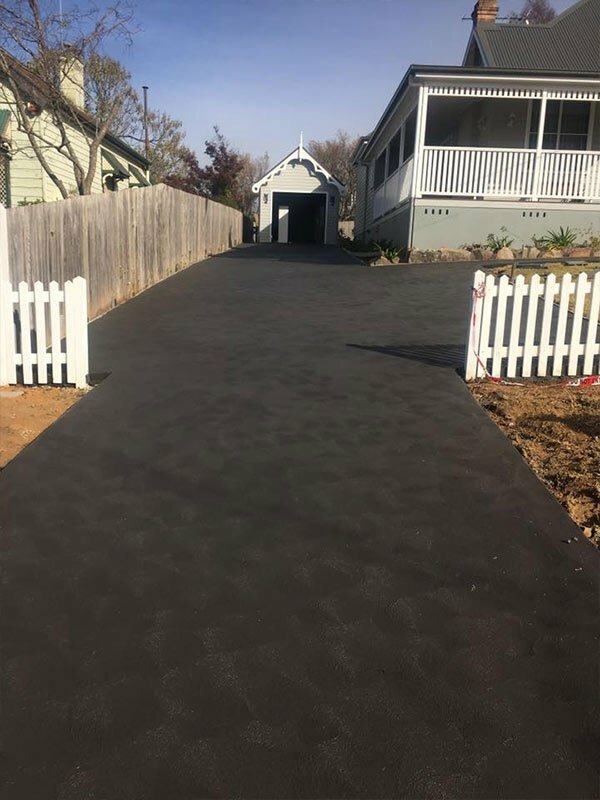 That’s where we differ. 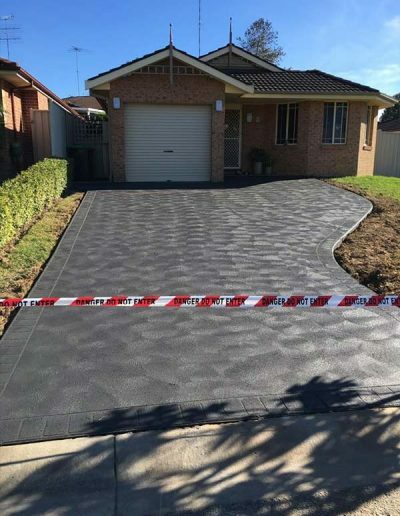 Our high-quality driveways are completely tailored to suit each customer’s individual specifications and requirements. 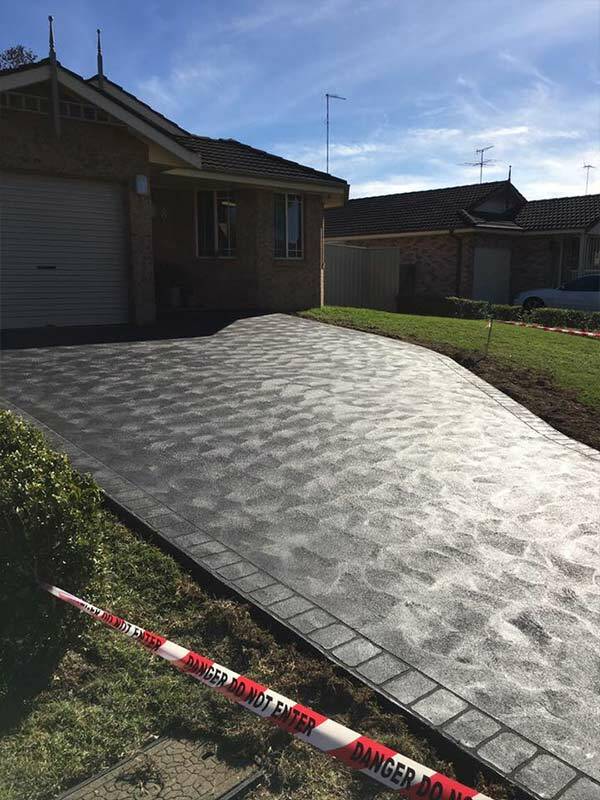 Your driveway is going to be there for years to come, so we offer you the ability to customise the style of concrete, colour and finish. 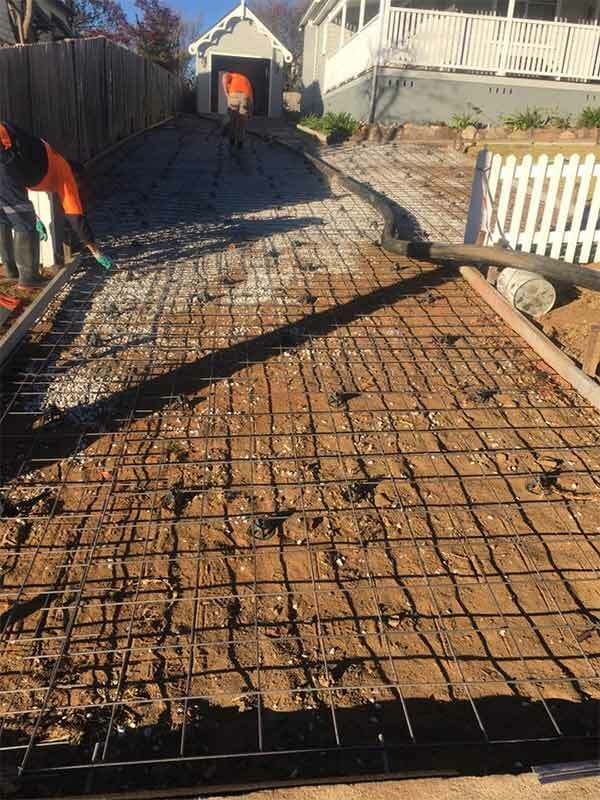 We can also help you to solve any drainage or level problems in the process. 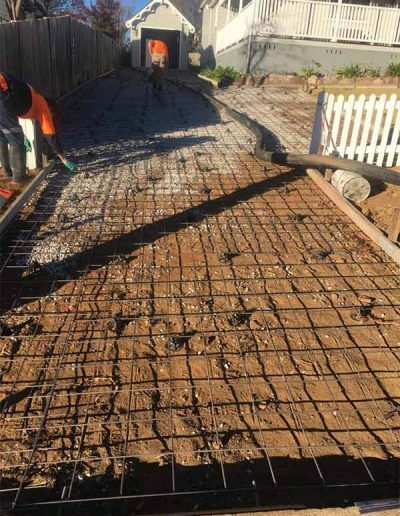 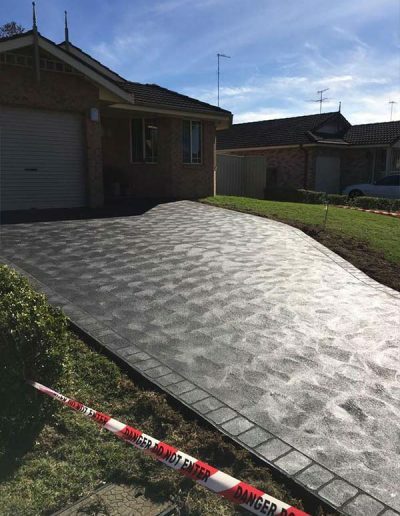 On top of the actual installation work, our team can take care of any necessary council applications and exaction, making the journey towards your new driveway as painless as possible.